Chocolate trays should be unique and appealing to consumers, while minding quality and hygiene standards.  While designing chocolate trays we aim excellent product protection, superior robustness, and consumer appeal. In order to allow our customers to present their chocolates attractively and transport them in a safe way, �rnek Plastik provides a wide range of plastic chocolate trays. All of our chocolate trays are highly hygienic and totally suitable for food-contact. Our custom made chocolate trays ideally fit to our customers’ chocolate shapes with their outstanding quality and unique design. According to our customers’ special wishes, we can produce chocolate trays with different size and numbers of compartments which are designed to prevent our customers’ chocolates from crushing together and breaking. 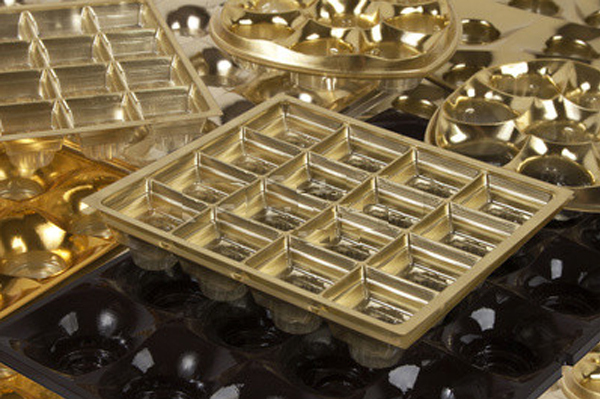 We can offer broad range of plastic chocolate tray solutions in different sizes, colours, number of compartments by considering our customers’ products.